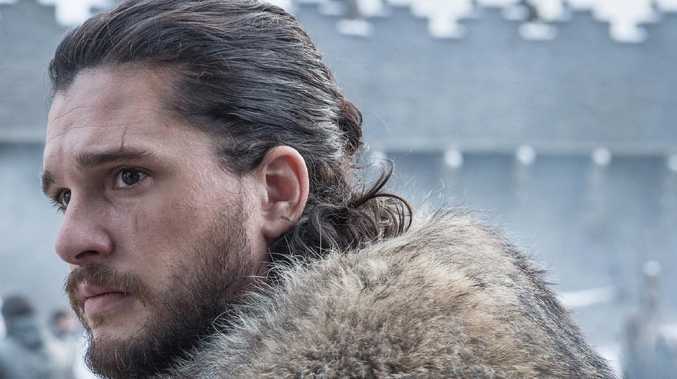 Game of Thrones lead Kit Harington admits his nearly eight-year run on the hit HBO show wasn't always easy - particularly when his character Jon Snow was front and centre. As the cast prepares to bid farewell after the final season of Game of Thrones premieres on Foxtel on April 15, Harington can't help but look back on the drama series that helped boost his acting career. And while he has many fond memories on set, the 32-year-old said many scenes took a heavy toll on his personal life. The majority of Harington's 20s were spent in Castle Black with his signature long curly hair and oversized fur coat. When he wrapped up filming, Harington said he felt like a part of his identity was lost. "For a long time toward the end of Thrones, I felt like I wanted to be a new person but I was stuck in this shape," he recently told Variety. "(When) I took off the costume, and it felt like my skin was being peeled away … I was very emotional. It felt like someone was shedding me of something." 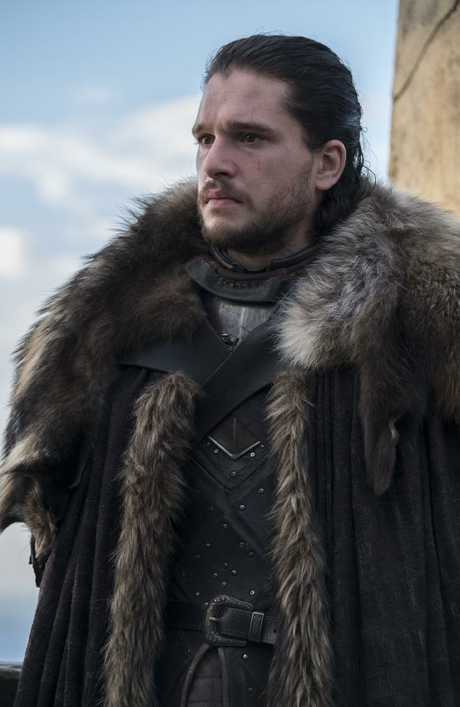 "My darkest period was when the show seemed to become so much about Jon, when he died and came back," Harington explained, referring to an episode from the sixth season. "I really didn't like the focus of the whole show coming on to Jon - even though it was invalidating my problem about being the weak link because things were about Jon. 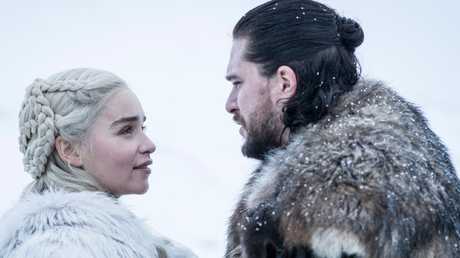 "When you become the cliffhanger of a TV show, and a TV show probably at the height of its power, the focus on you is f***ing terrifying," he told the publication. All of the hype surrounding his character's miraculous comeback put pressure on Harington. "I felt I had to feel that I was the most fortunate person in the world, when actually, I felt very vulnerable. I had a shaky time in my life around there - like I think a lot of people do in their 20s," he admitted. "That was a time when I started therapy, and started talking to people. I had felt very unsafe, and I wasn't talking to anyone." Despite some hardships that accompanied his huge role, Harington said he's grateful for the opportunities Game of Thrones gave him. "I felt it got beyond 'He's that guy from Game of Thrones.' I'm not just the guy from TV. I'm an actor in my own right, and that's a pretty good feeling," he added.